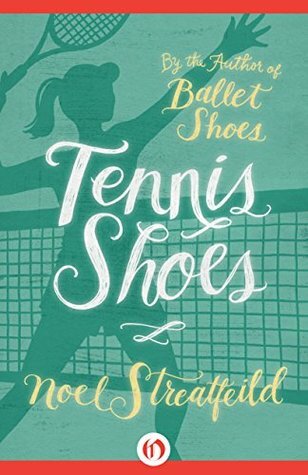 I am currently reading Tennis Shoes by Noel Streatfeild. The Heaths lived at Tulse Hill. Their father was a doctor. He had not meant to be a doctor. He would have liked to have been a soldier; but in an accident he was shot through the leg. I feel that this start is pretty typical of the author so I'm excited to continue. 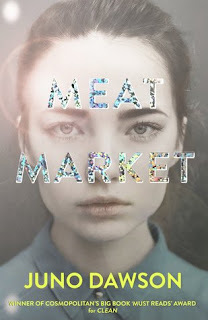 I am just starting this as I type, so I don't have any thoughts beyond anticipation and hope that it will be as good as the magnificent Ballet Shoes. It was no good. She always dropped the third ball. Honestly, I know nothing that's happening in this scene. I picked the first line at 56% on my kindle. But I can't wait to get properly stuck in. Shot through the leg!?! That's a big curiosity draw. Well, that's a really interesting beginning. Enjoy the book! I've seen this book around but never read it. I have Spill Zone by Scott Westerfeld - a graphic novel - this week. Happy reading! Sounds like it could be a great read! Happy weekend! I've never heard of this, but I'm glad you enjoyed it!